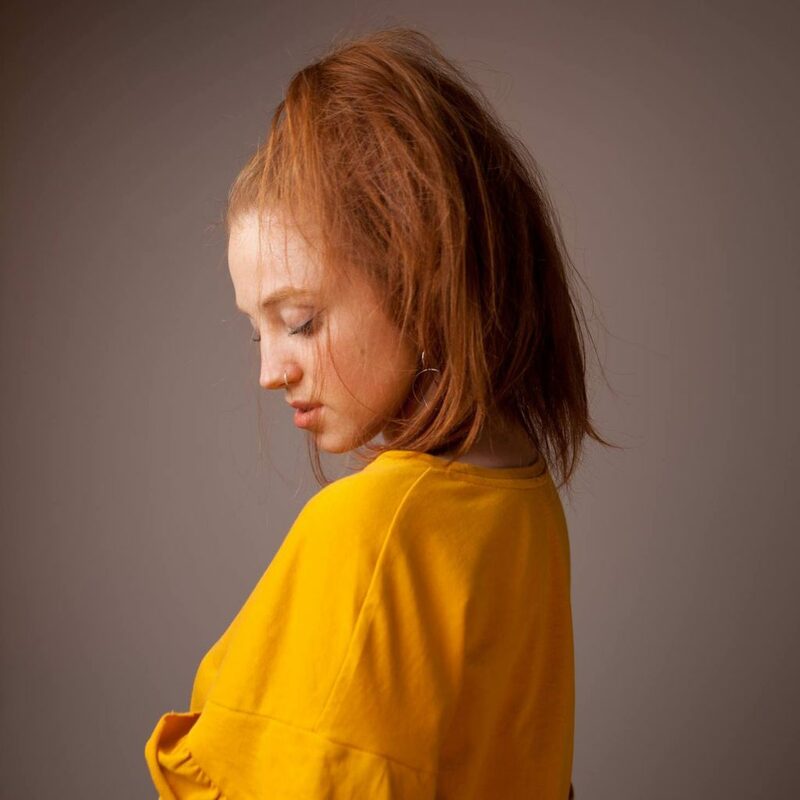 Jorgie (Georgia Ward) is a 23 year old producer and musician from North Yorkshire, now residing in Leeds. Intrigued by electronic music across an array of genres and the human quality and richness of film music, Jorgie combines her influences into a rare organic and electronic array of downtempo, cinematic sounds aiming to take the listener into a unique voyage of melodic and ambient, electronic music. Listen to the sent-in mix of Jorgie shared on 5th of June, 2018 for Zomaar Radio.